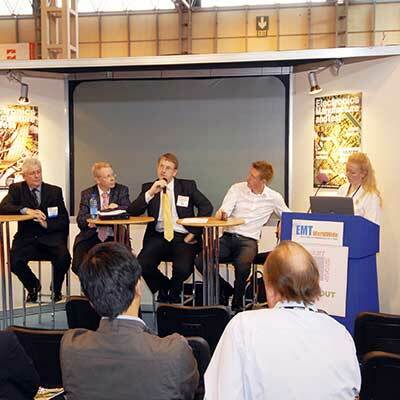 For many years we have been organising and running events and providing a complete AV package. 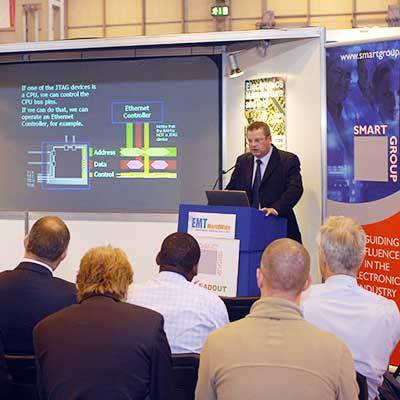 If your event is for the electronics industry we can also support your team as Chairman for the day. 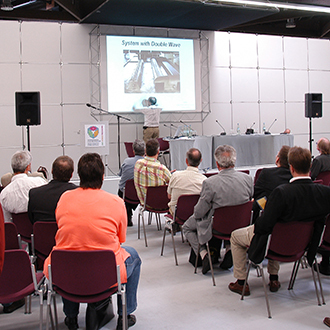 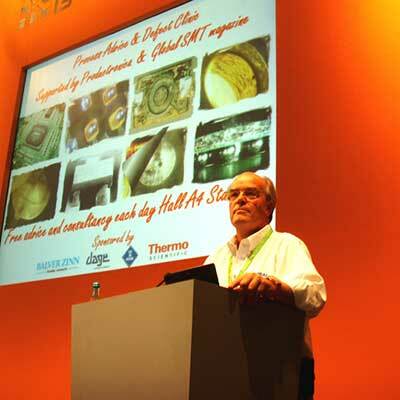 We have run and organised seminars at exhibitions, conferences and for supplier training days.